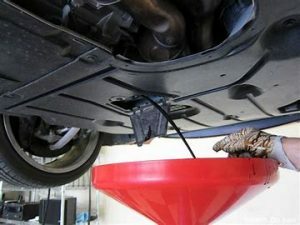 If you notice any of these problems in your vehicle, take it to Garcia’s Auto Center in Las Vegas, NV right away. Don’t continue to drive your car day after day ignoring the leak or the smell coming from your air vents. 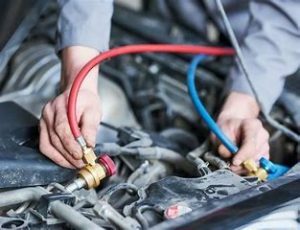 The ignore-it-and-it-will-go-away type of thinking will almost always get you in trouble when it comes to auto repair, especially cooling system maintenance. Unfortunately, the problem probably won’t go away but will only get worse if you do nothing. Don’t turn a minor repair turn into a major engine replacement or head gasket issues. Drive your car immediately to Garcia’s Auto Center auto for a complete diagnosis and a quick quote on your cooling system service cost. So bring your automobile to Garcia’s Auto Center. We’re a family company technicians will treat you and your automobile right. We offer reasonable prices and can repair your car the same day so you can get back to your life as quickly as possible. 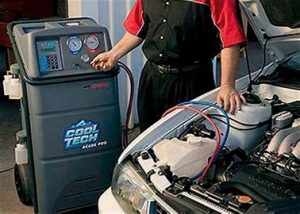 We have been providing auto cooling system repair in Las Vegas, NV for 25 years so you can trust we’ll repair your car right. Come in today! Whatever the brand name of your automobile, getting from stage A to stage B is the most basic reason for having an automobile to begin with. However, if your engine isn’t operating as it should, your vehicle isn’t getting you really far. Without a properly working engine, your vehicle can’t get you where you need to go. 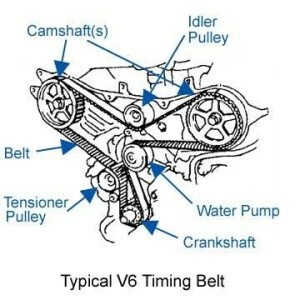 Car engine repair is just one of those repairs that simply can’t wait around. 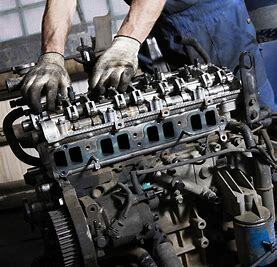 Finding high quality and reasonably priced engine repair in Las Vegas, NV can be difficult. Fixing your engine is a big job which means you have to find a shop that you can trust. Garcia’s Auto Center will make sure your engine repair is done right and we’ll get your car back on the road as soon as possible. Most manufacturers recommend an oil change for your vehicle every 3000 miles so come in to Garcia’s Auto Center for your next oil change! We’ve been supplying affordable oil changes in Las Vegas, NVfor more than 25 years. At Garcia’s, we repair or replace worn and damaged parts. 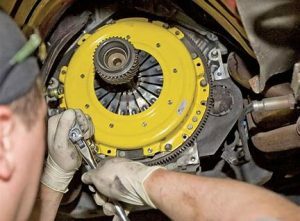 Following the transmission parts inspection, we repair, reassemble, adjust, and test them for proper operation. 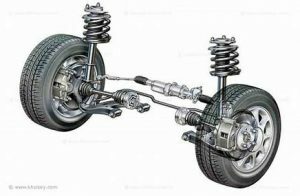 Some transmission repairs require only an adjustment without having to remove the entire transmission. 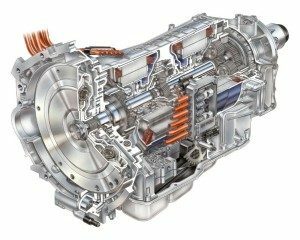 If your vehicle is older, its transmission may require adjustments to parts.